Dubbo’s longest serving funeral home, Shakespeare Funerals was established in 1894, over 120 years ago! The Shakespeare family was raised in the building where the Shakespeare Funeral Home still operates from today. 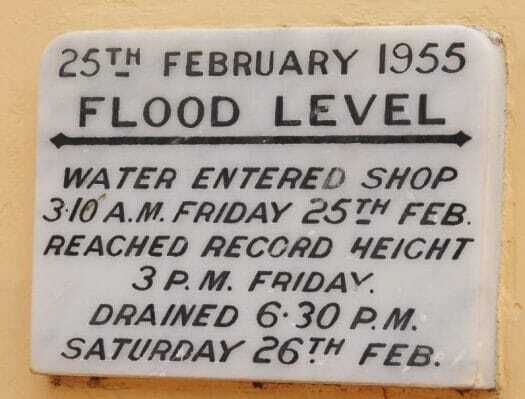 The 1955 floods were all part of this historic building with a marker which is still placed at the front of the building to record where the flood waters had risen to in 1955. 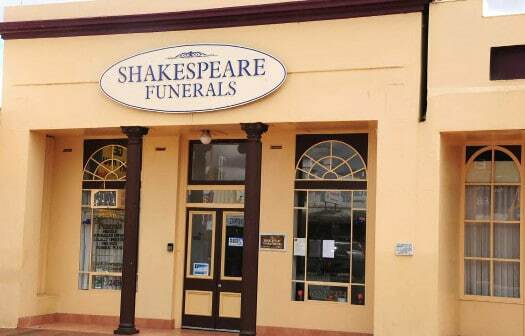 Apart from being the longest serving funeral home in Dubbo, Shakespeare’s has always provided a professional and very dignified funeral service for families of the deceased. 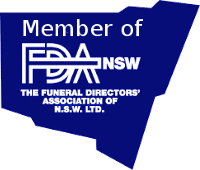 Shakespeare Funerals is a well known and respected business name throughout the Dubbo community and continues to offer ongoing compassionate, understanding care to the members of its community when their needs are at their greatest.